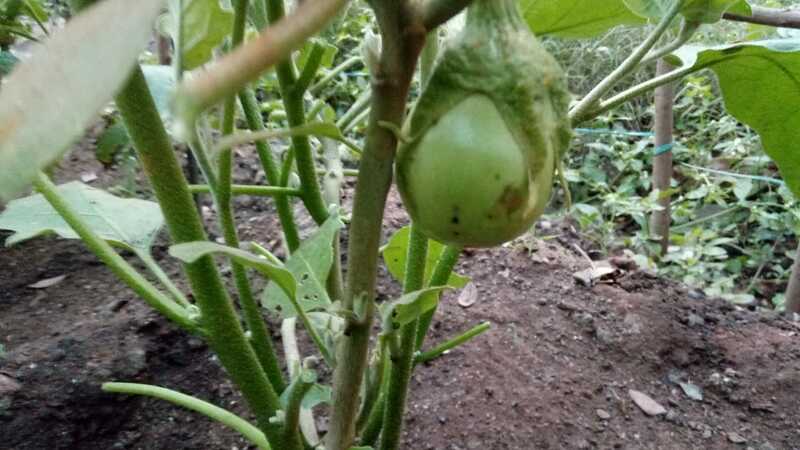 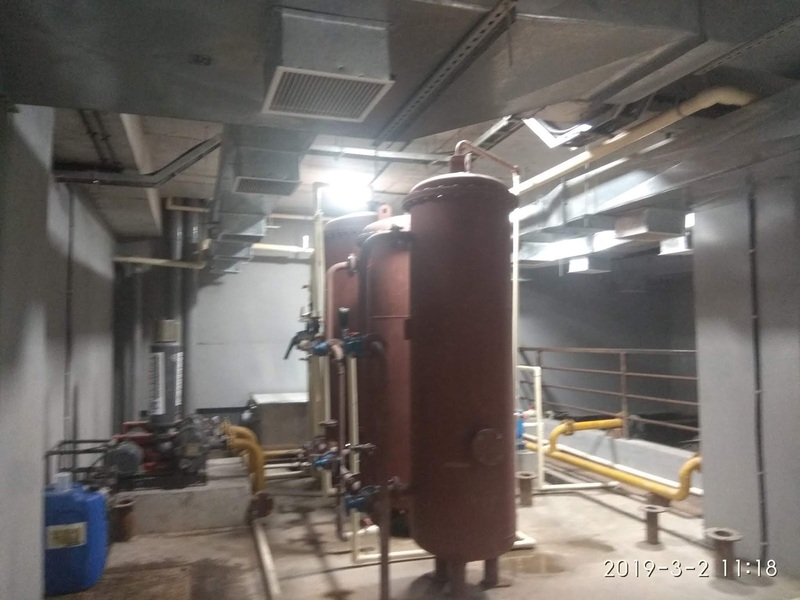 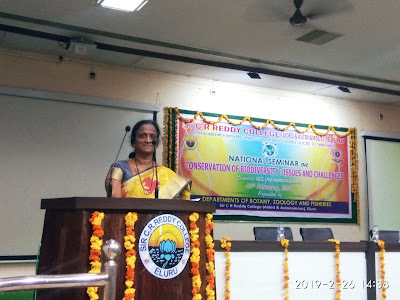 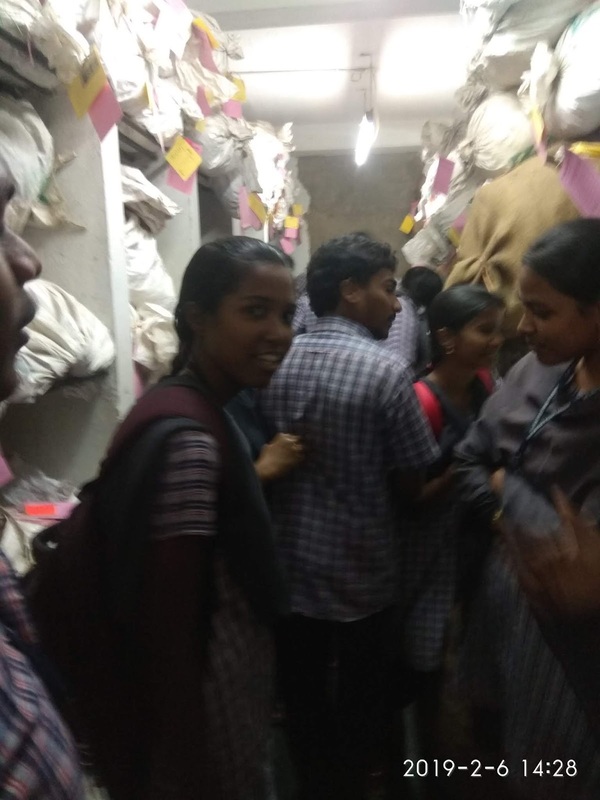 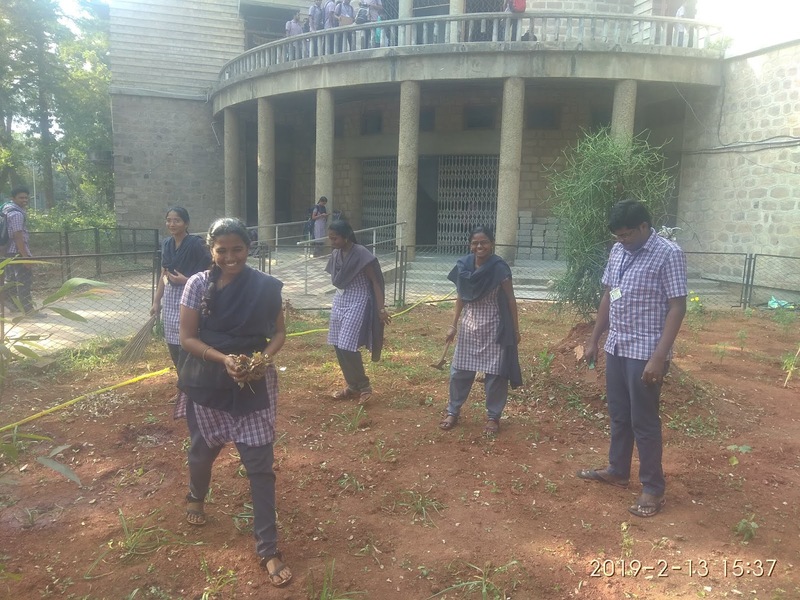 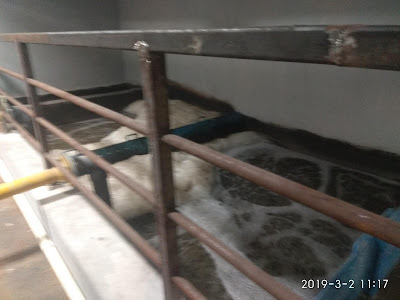 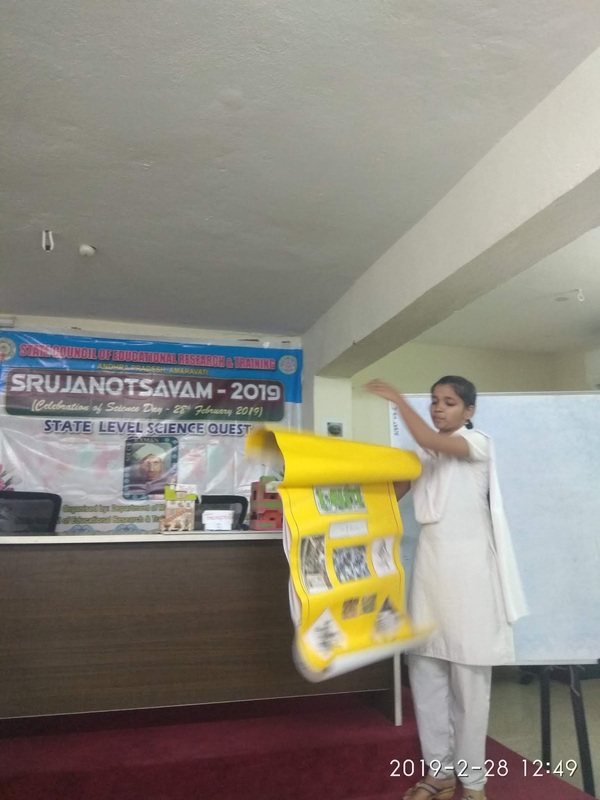 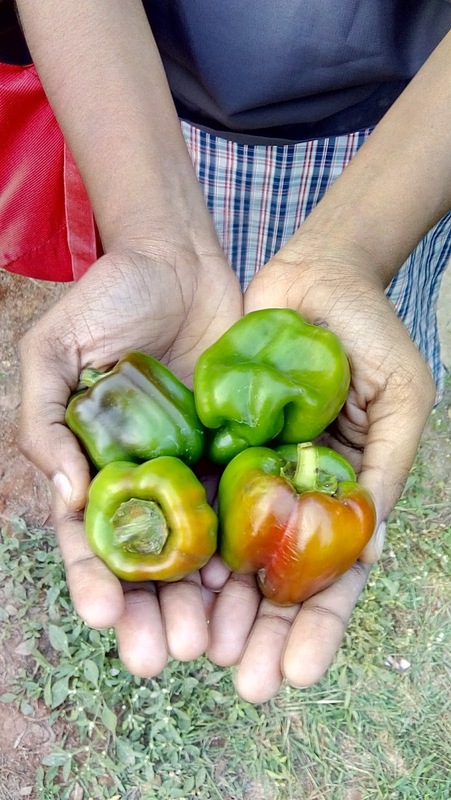 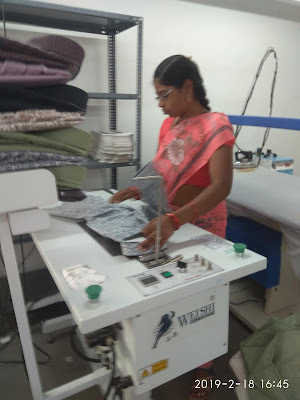 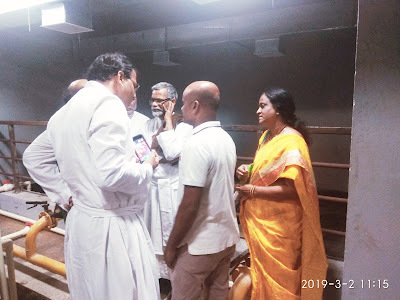 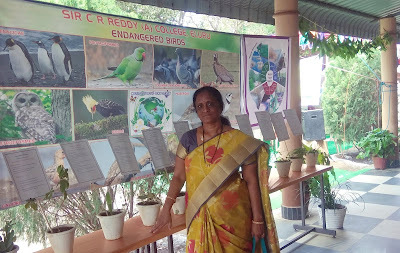 Dr. B. Siva Kumari, Dept. 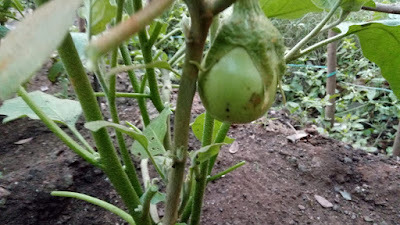 of. 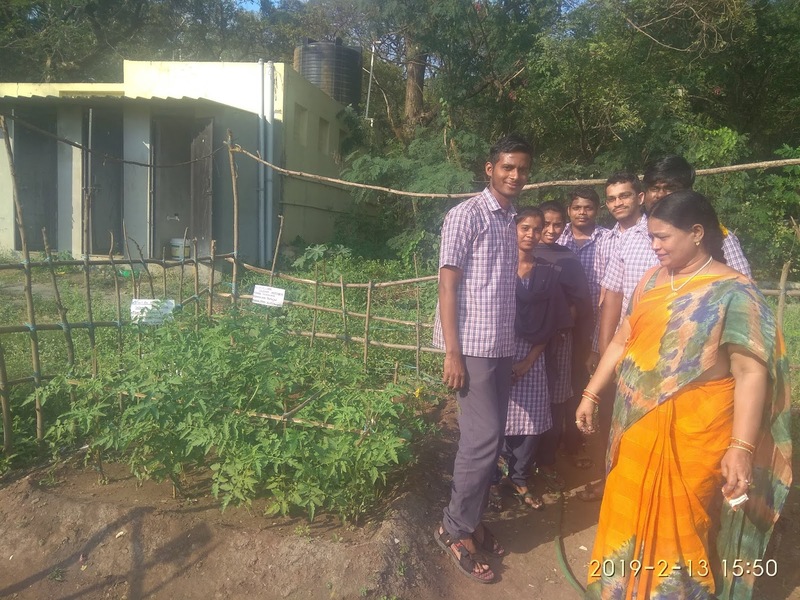 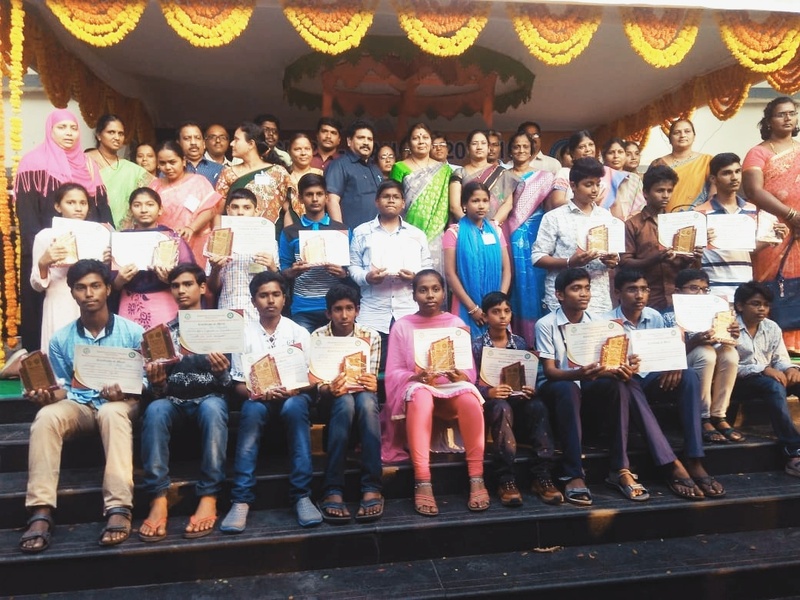 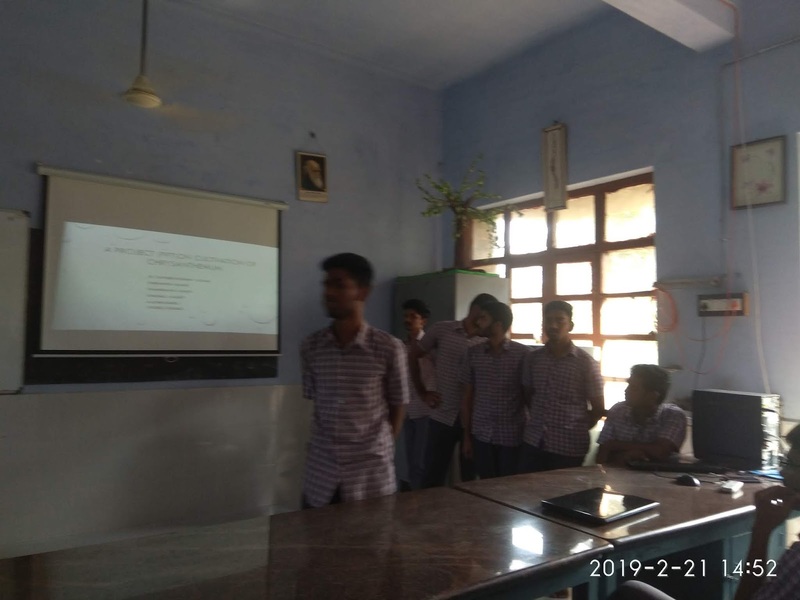 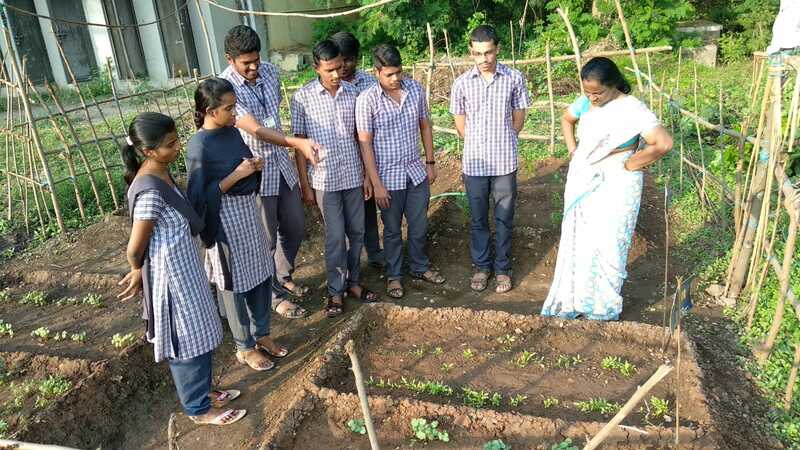 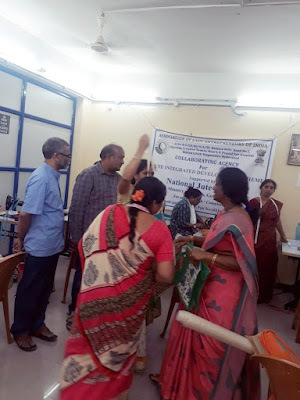 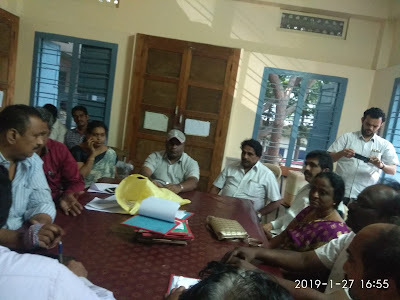 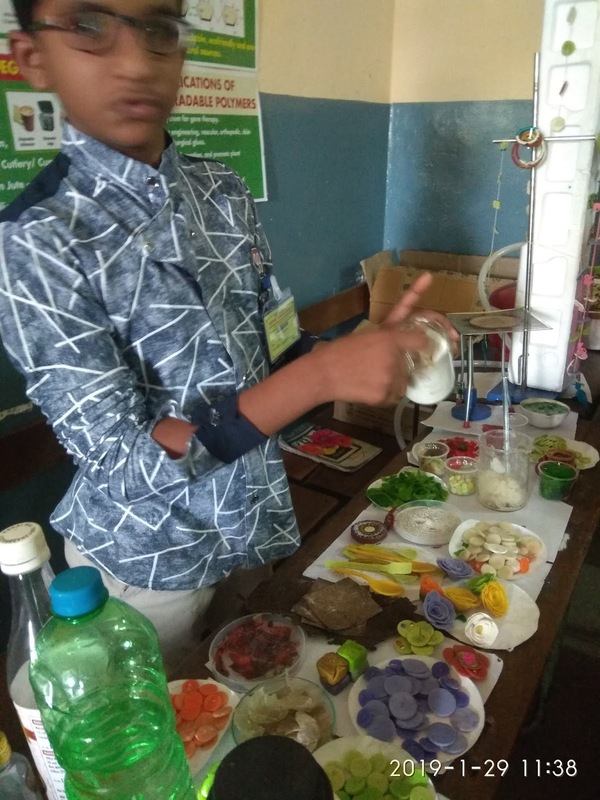 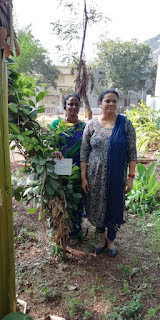 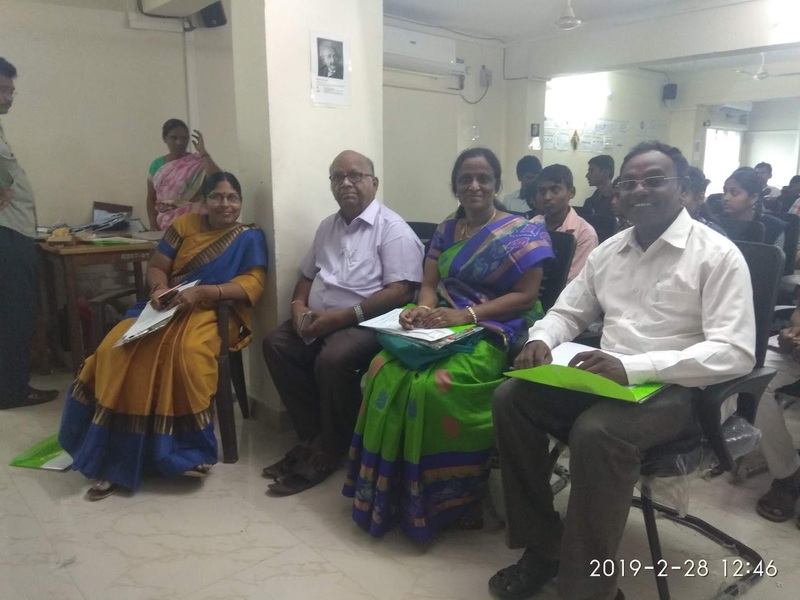 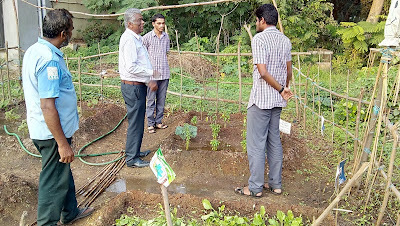 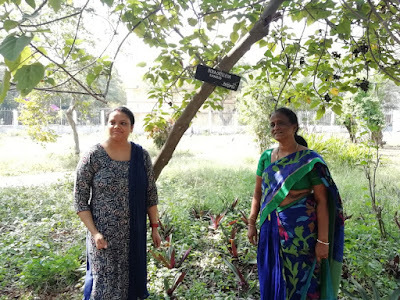 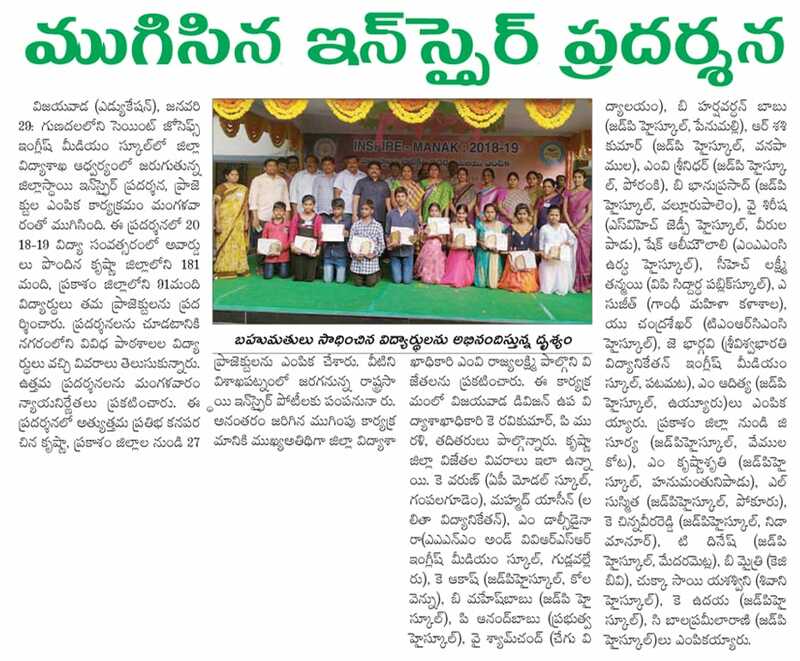 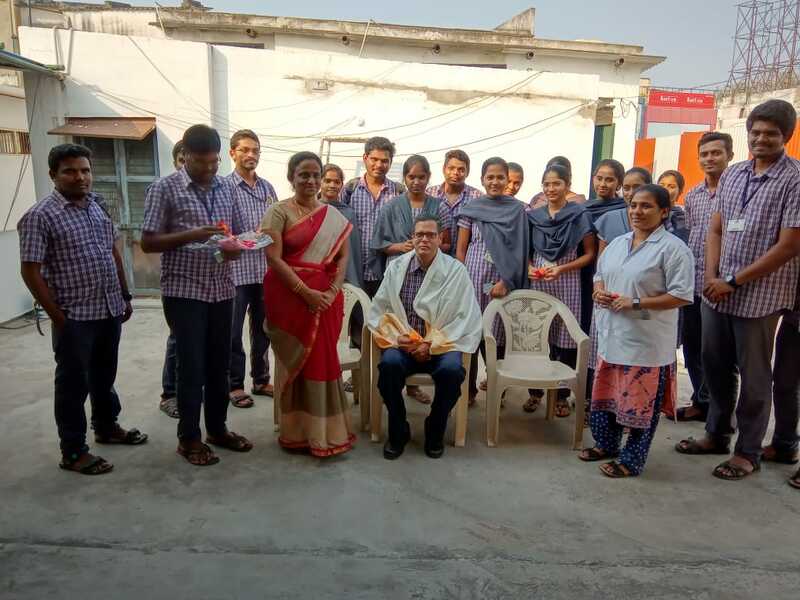 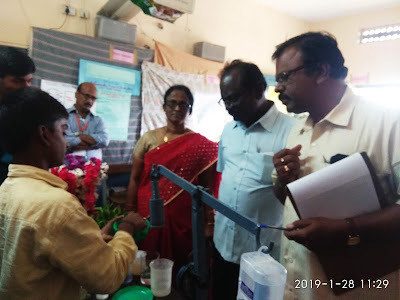 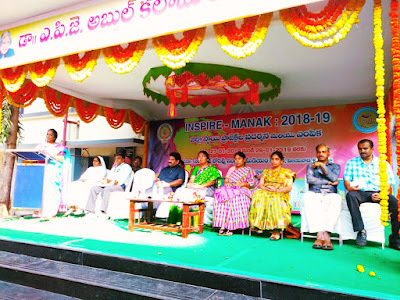 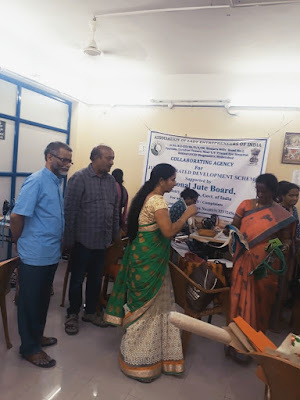 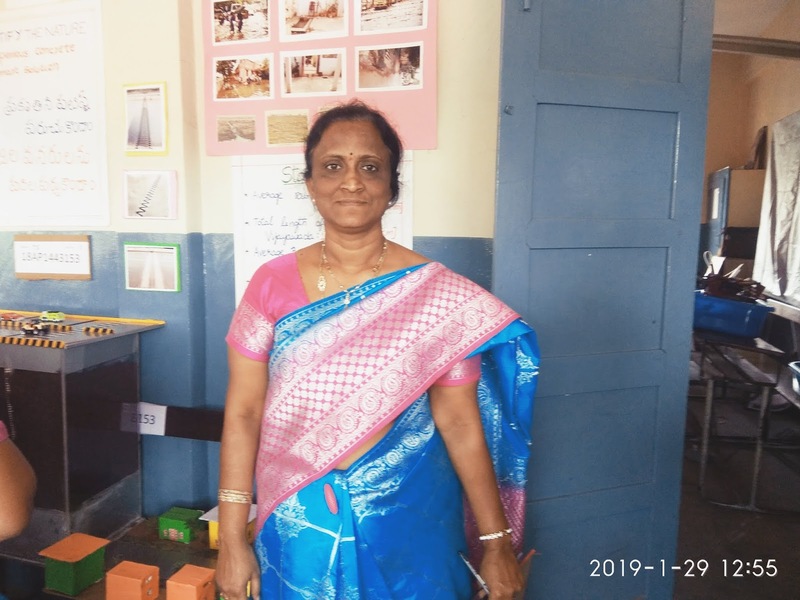 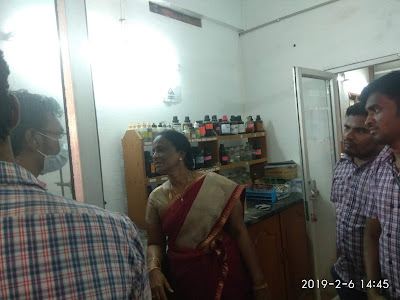 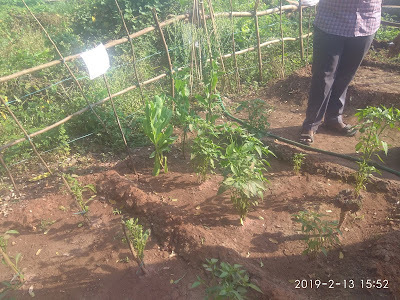 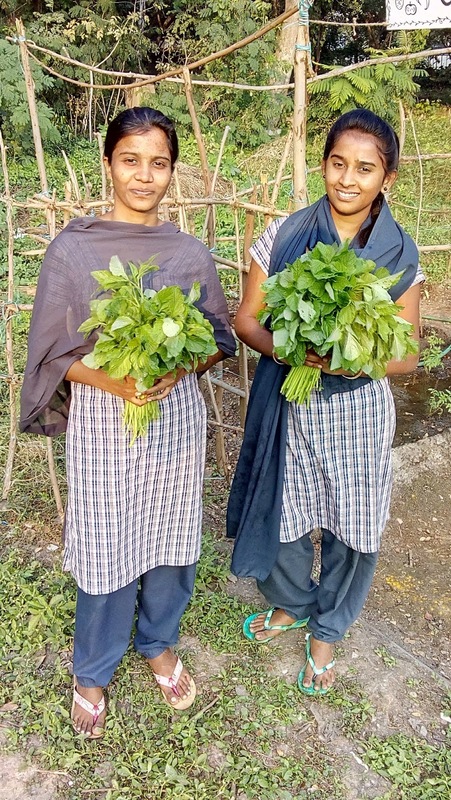 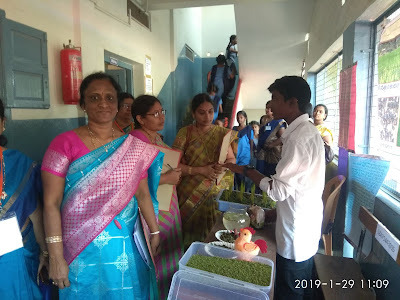 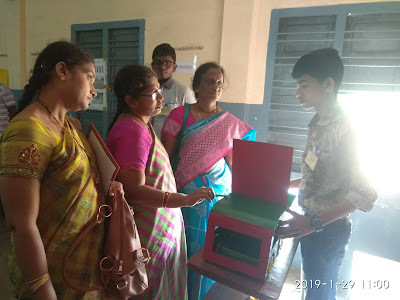 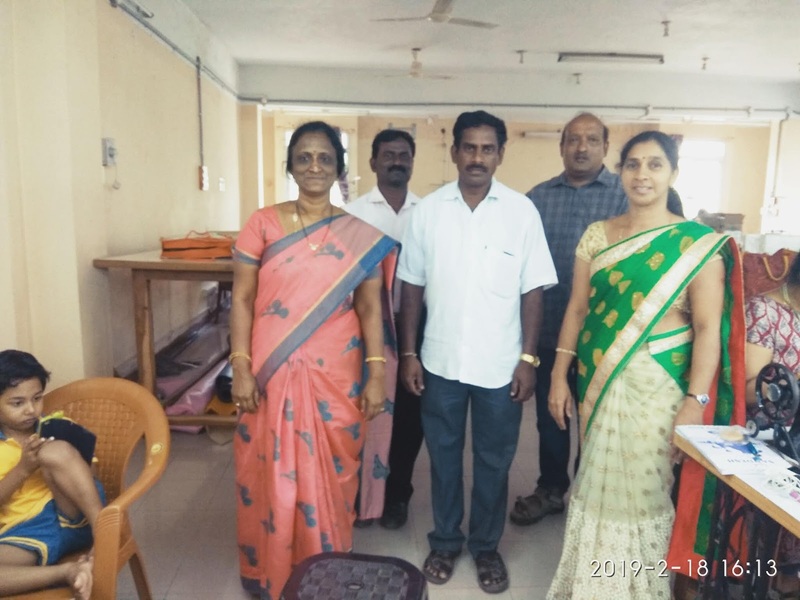 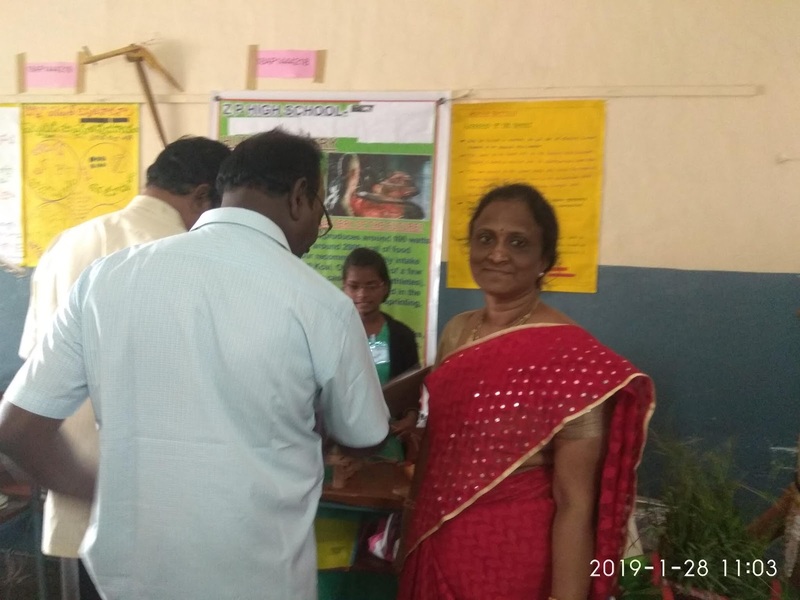 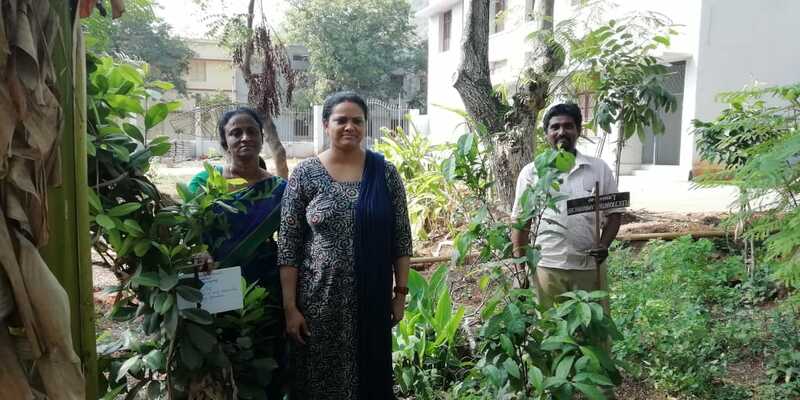 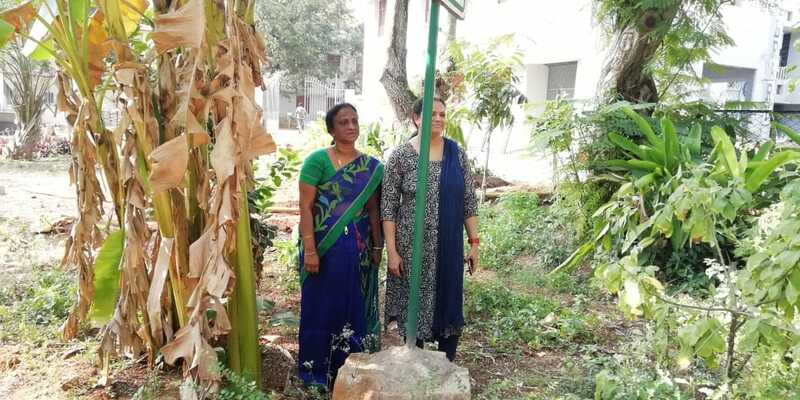 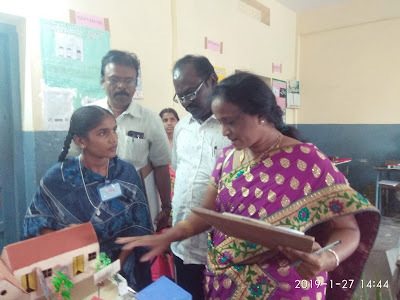 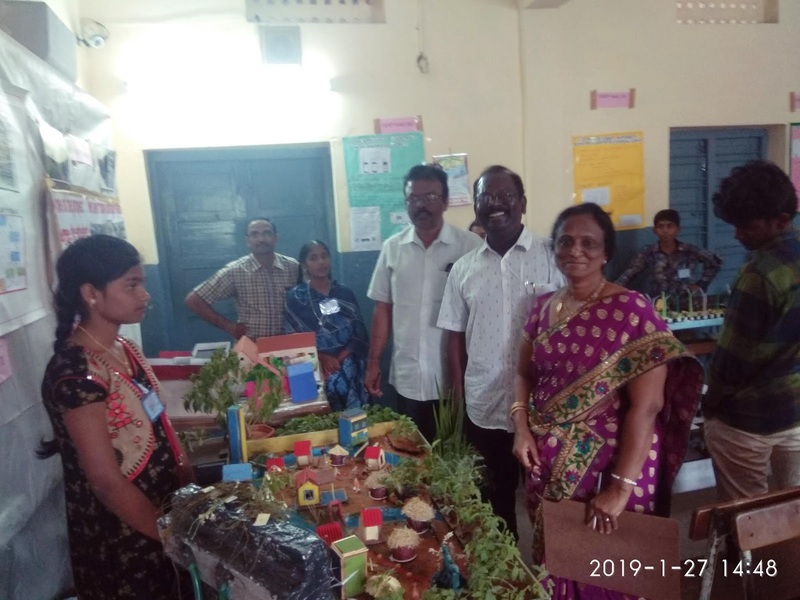 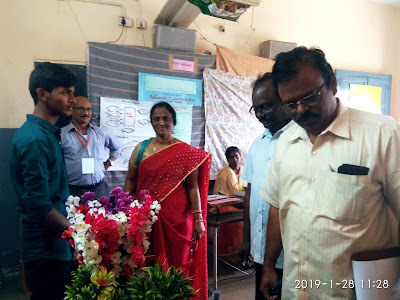 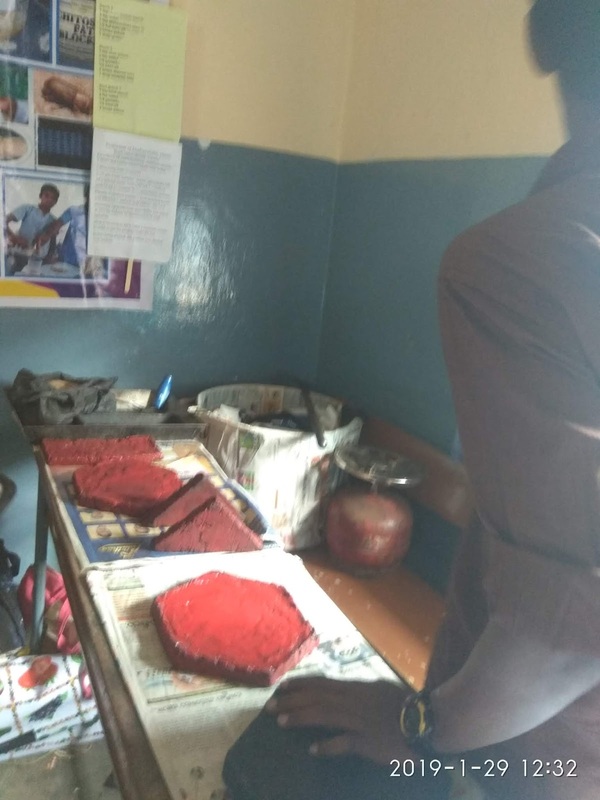 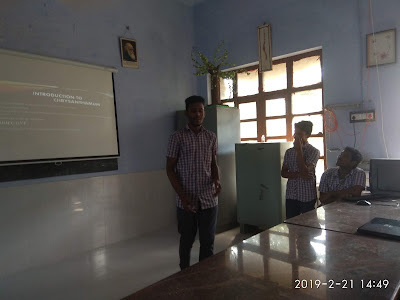 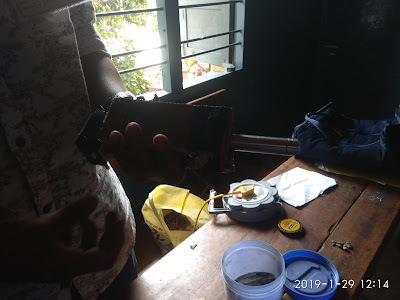 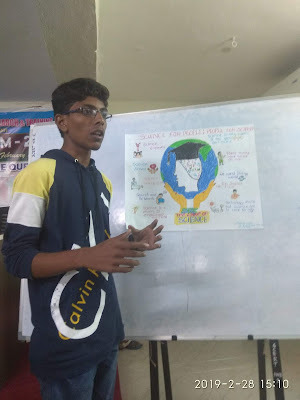 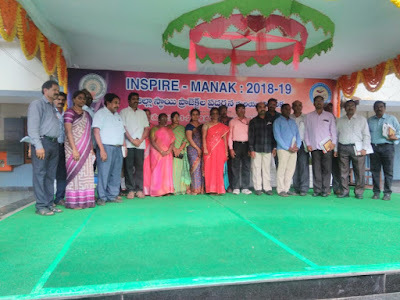 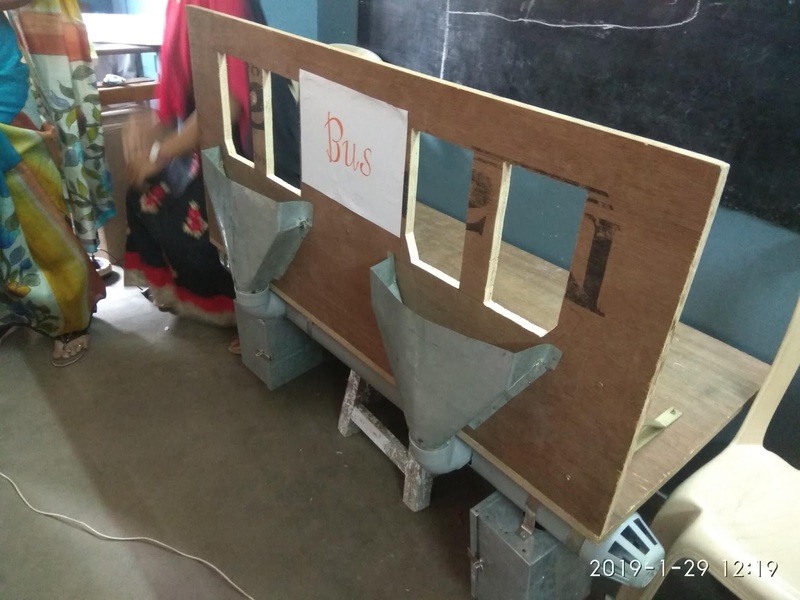 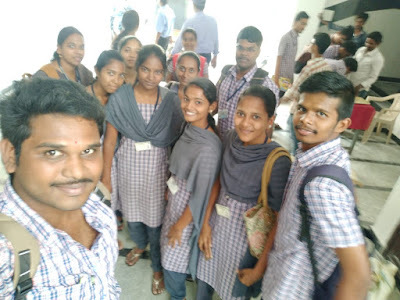 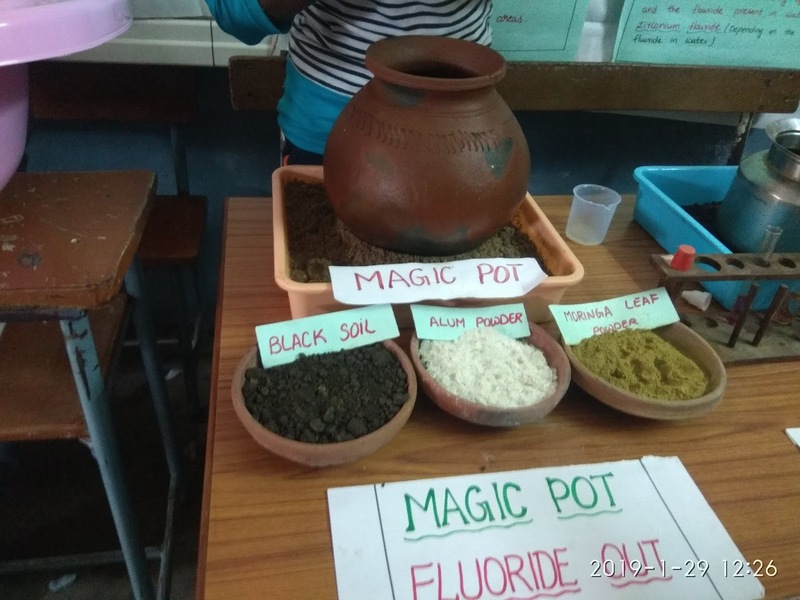 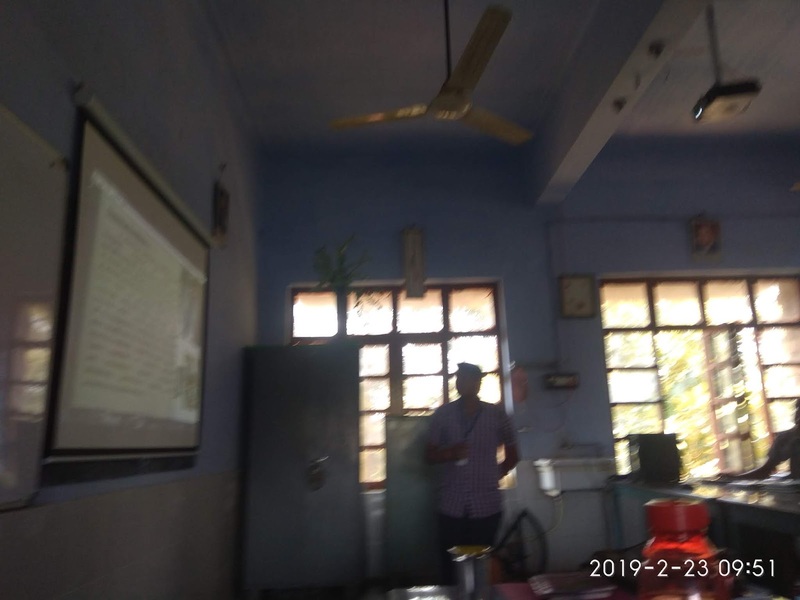 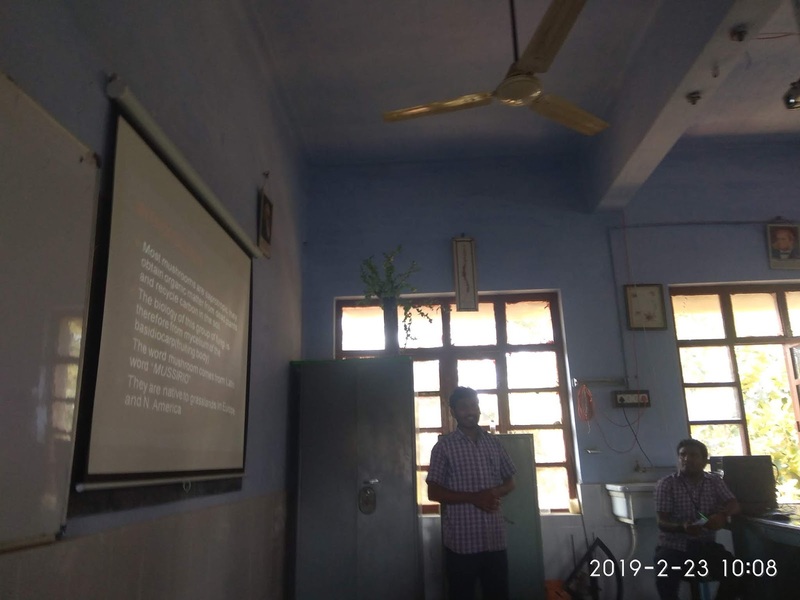 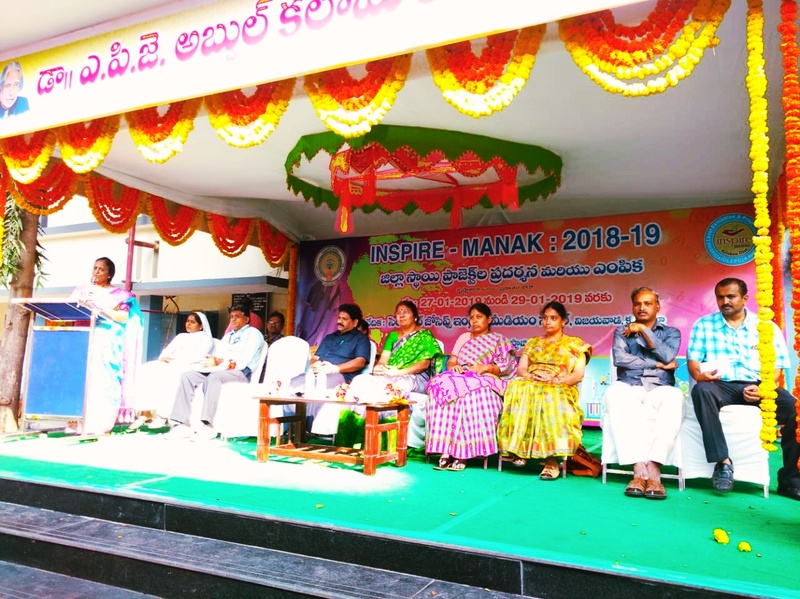 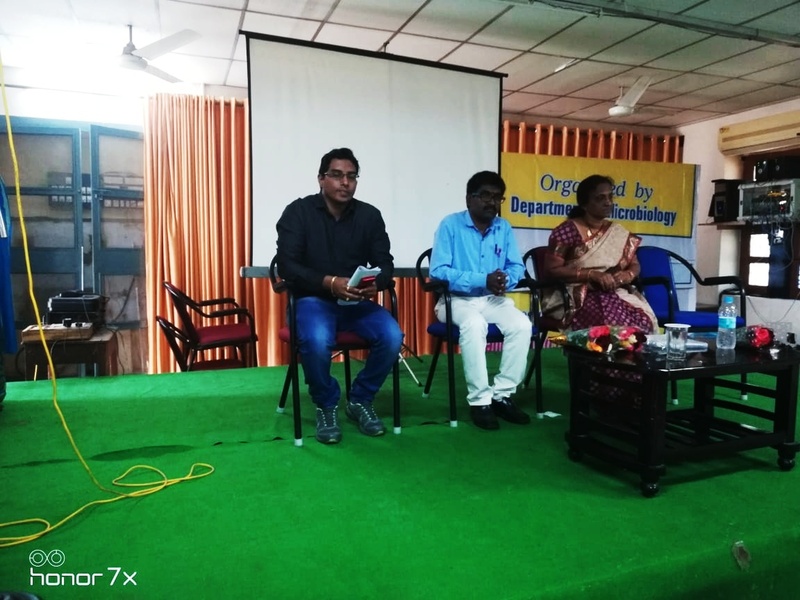 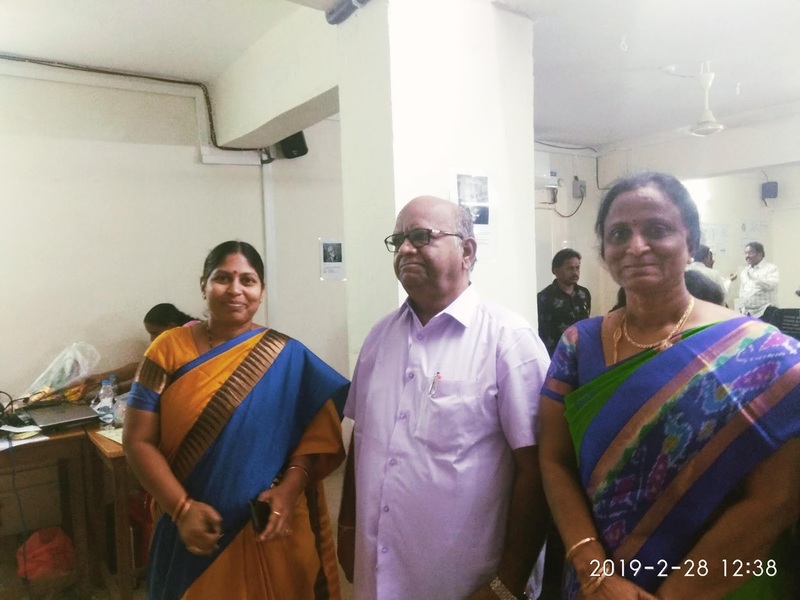 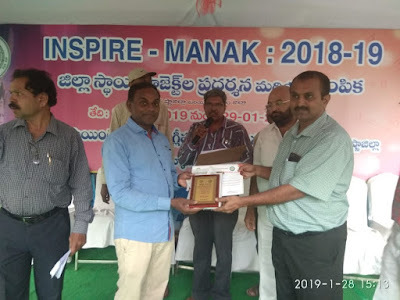 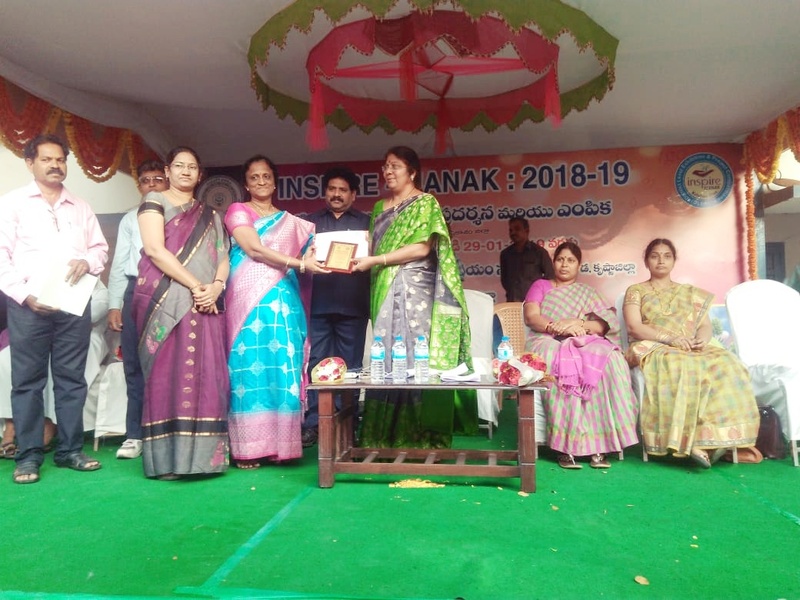 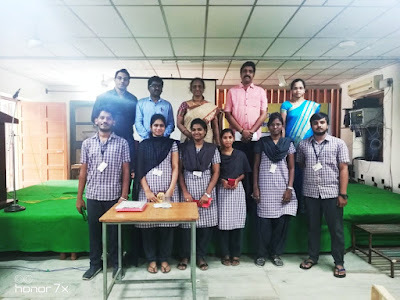 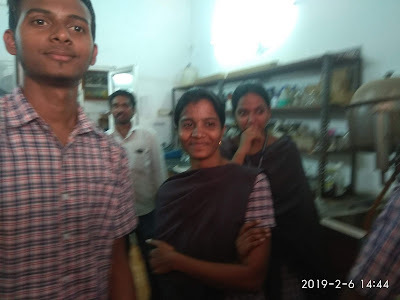 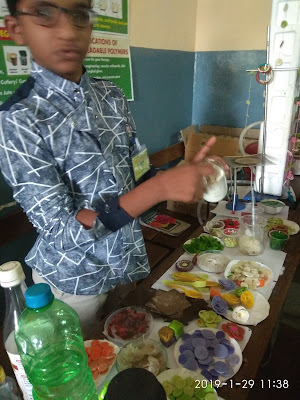 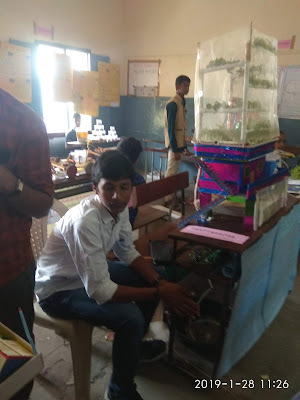 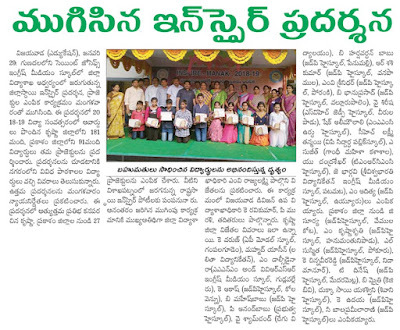 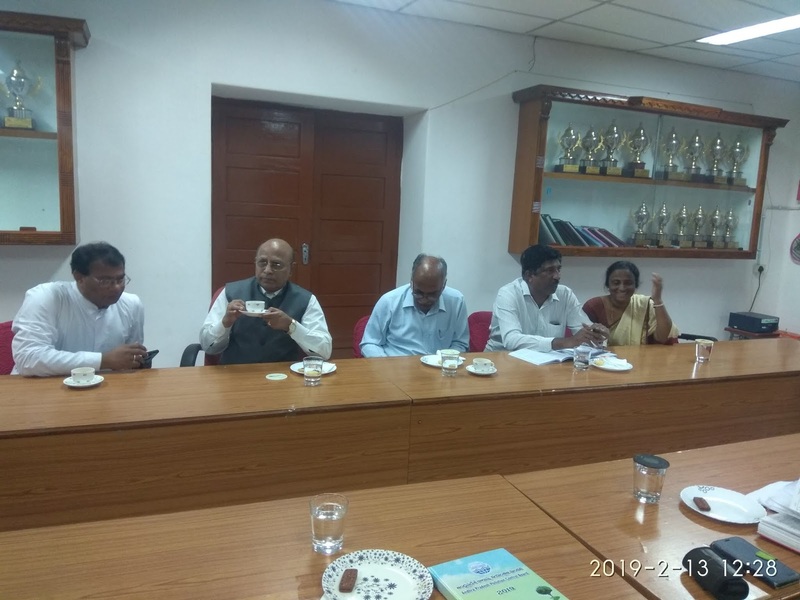 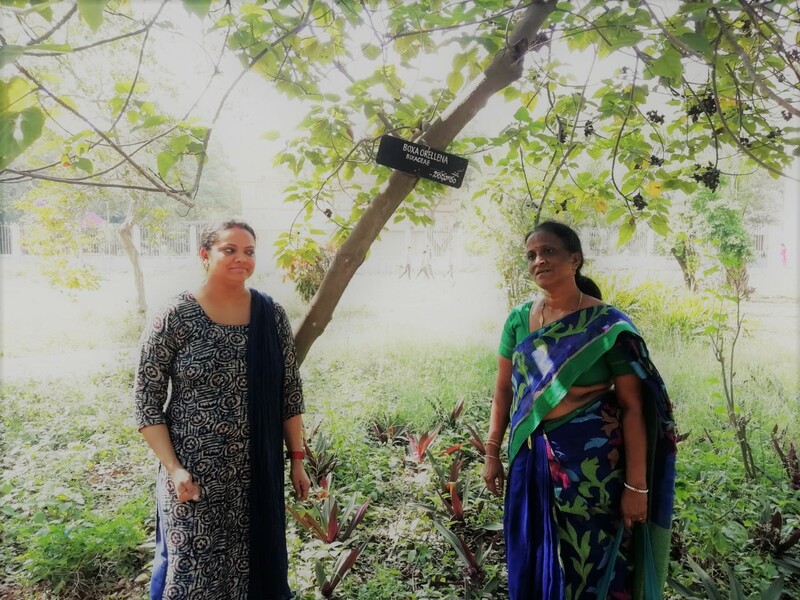 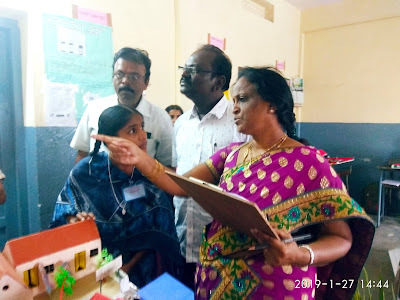 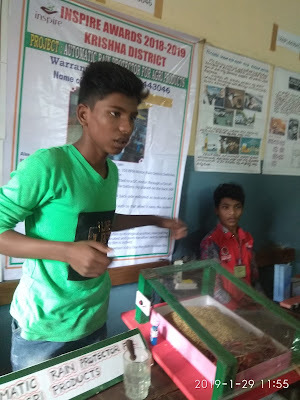 Botany, invited as a Jury member for INSPIRE District Level Exhibition and Project Competitions (DLEPCs) held at St. Joseph High School, Gunadala, Vijayawada, Krishna District organized by the Department of Education, Krishna Dt, Andhra Pradesh from 27th to 29th Jan, 2019.